We love our holiday village, there’s no denying that – and we’re firm believers that anyone who visits our site will fall in love with it too. 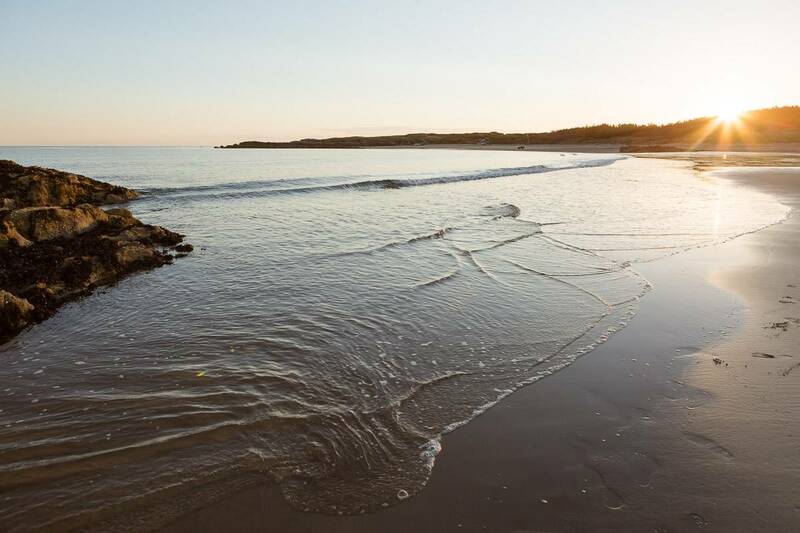 When it comes to buying a holiday home at Silver Bay, there are a few key steps to securing your amazing luxury lodge for many years to come! 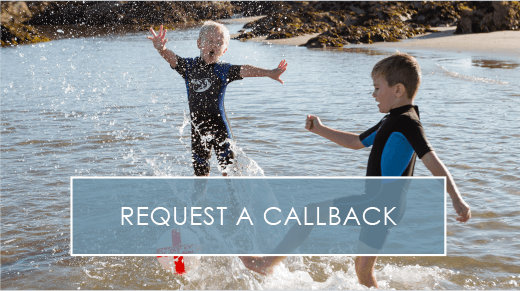 If you’re intrigued to find out more about the process of buying a Silver Bay holiday lodge, then be sure to read on and see all that there is to discover. Step 1: Research, Research, Research when buying a holiday home! The first thing to do before buying at Silver Bay is to do your research! We have an amazing brochure available for download, and we also have an extensive gallery online so that you can see exactly what life is like at our amazing holiday park. We’re easy to reach by car, making us perfect for weekend getaways the whole family. It’s also a good idea to do some research around the local area. 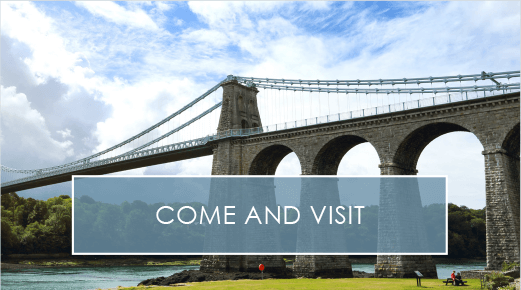 You’ll soon see what amazing restaurants, attractions and much more we have on offer here on Anglesey! The most important thing to do before buying a holiday home is to head on down to Silver Bay to see what all the fuss is about! We’re certain you’ll love every second you spend here with our amazing spa, private beach, boat park and more. It’s also the perfect opportunity to go and explore our luxury lodges in more detail when you’re down here. We use only the highest of finishes at Silver Bay and there’s lots of room for the whole family. We challenge you not to fall in love with Silver Bay! The next thing to do is to find a property in your budget. 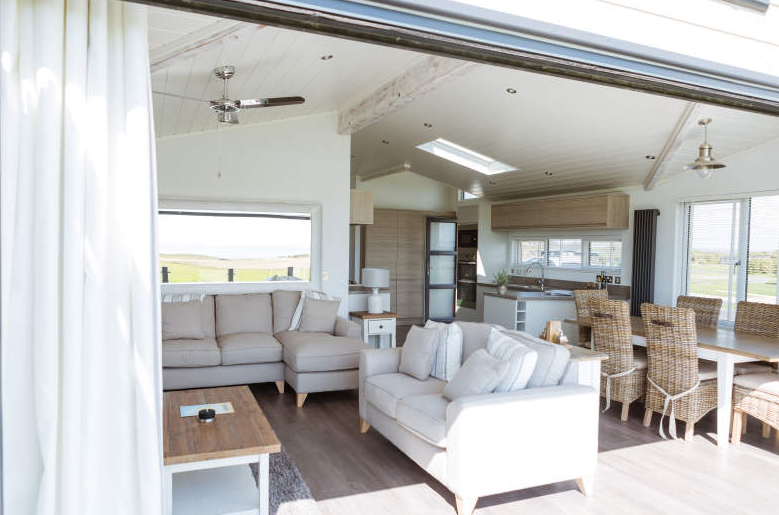 We have caravans for sale as well as lodges, from brand new properties to second-hand ones available – so it’s all about finding the perfect property for you within your price range. Once you’ve settled on one that suits both your lifestyle and your wallet, it’s time to take the next step towards securing your beautiful luxury lodge. Remember, as well the price of the lodge there will also be site fees. These are paid annually on March 31st. We can also arrange a monthly direct debit if required. There are a few things to consider when it comes to buying a holiday home. For example, if you purchase a caravan you will have a lease of 15 years and a lodge will come with one for 50 years. As well as this, there are a few options you have as to how to buy your holiday property. If you decide, you can purchase the property outright with cash. But this isn’t your only option. You can also use a private funding source to purchase a property. This includes a re-mortgage or equity loan. The final payment option for a lodge or caravan is our tailor-made holiday home finance package. This requires a 20% deposit and a maximum term of 15 years. 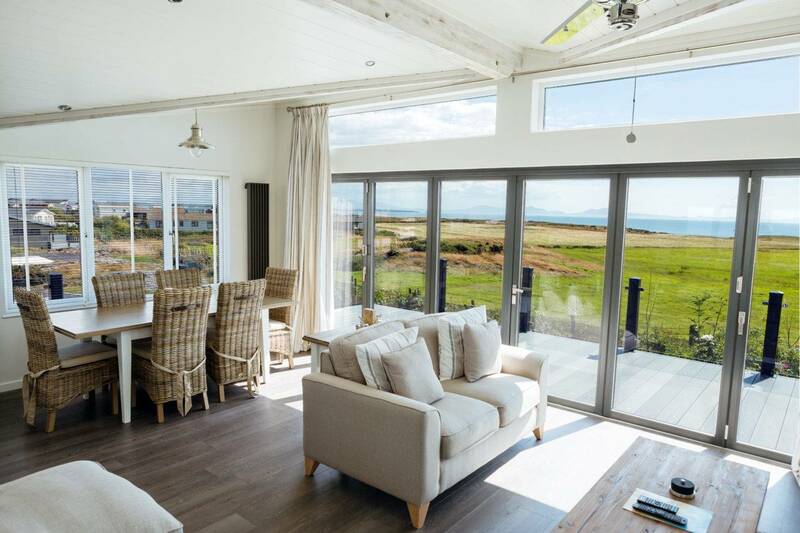 You need to make sure you’re completely clued up before purchasing a holiday home, and there may be some more questions you have. It’s easy to find out everything you want to know, because all you have to do is call us on reception and we’ll be happy to answer any questions or queries you might have. As well as this, we’ve listed some of the most common below to help you along on your Silver Bay purchase journey! Can I sell before the license expires? You can, and we’ll help you do it! Silver Bay will act as your agent, and because of this, we’ll also be entitled to a commission fee. We’re afraid not. No one is allowed to live at the properties because our licences are for recreation use only. Can I sublet my holiday property? You won’t be able to sublet your Silver Bay holiday property, but you can share with family and friends as long as you arrange it. Pets are allowed on site, but please be aware that responsible ownership rules apply. 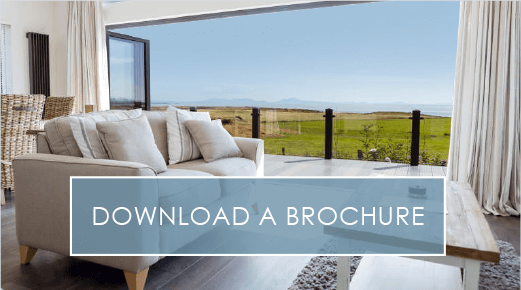 If you want to know more about our luxury lodges on Anglesey, then it might be time to book a visit! You’ll get to visit our holiday park and see what we’re all about! To find out more, call us on 01407 860 111 – our friendly staff will be more than happy to help. nextThe Best Summer Reads To Take On Holiday To Silver Bay!